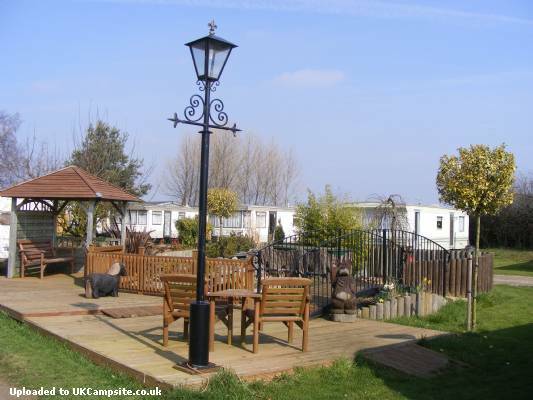 This 9 acre park is flat, grassy and well maintained with an abundance of flowers and trees. 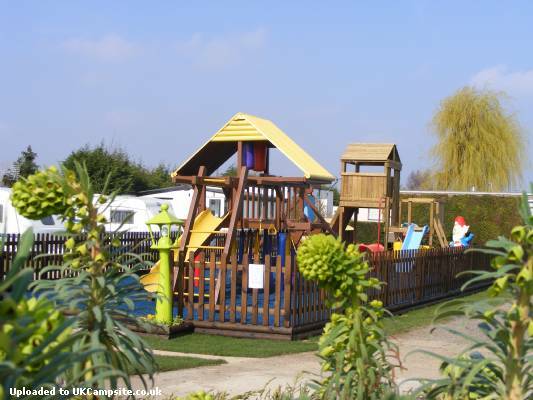 Facilities on the site include seasonal pitches available, a small on site shop, toilet and shower block, chemical disposal point, electrical hook-up points, washing up room, Calor and Camping Gas. 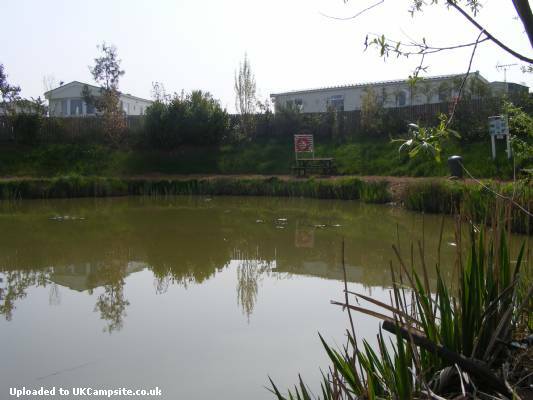 There is also a small on site fishing lake, children's play area, a club house and a Koi Carp pond. Nearby there is the Deeping Leisure Centre, Swimming Pools, Squash, Tennis and Badminton Courts, Gym etc. Fish & Chips, Chinese and Indian Restaurants, The Rose Inn Frognail - A medieval Country Pub. 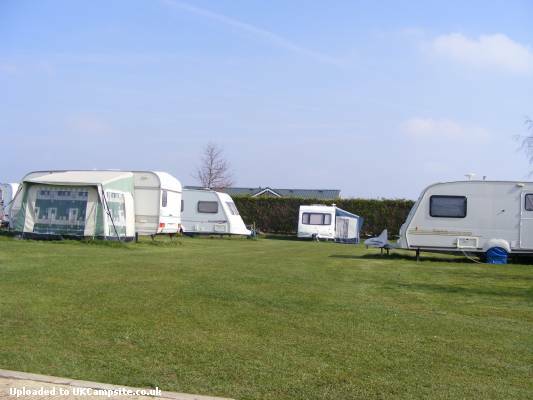 We also have a selection of new and used static caravans that available for sale. 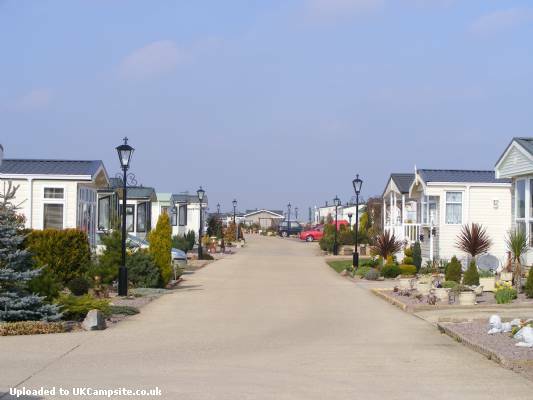 Hunstanton, Skegness, Ancient City of Peteborough, East of England Showground, Award Winning Queensgate Shopping Centre, Nene Valley Railway (Standard Gauge Steam Railway Running over 7 miles). 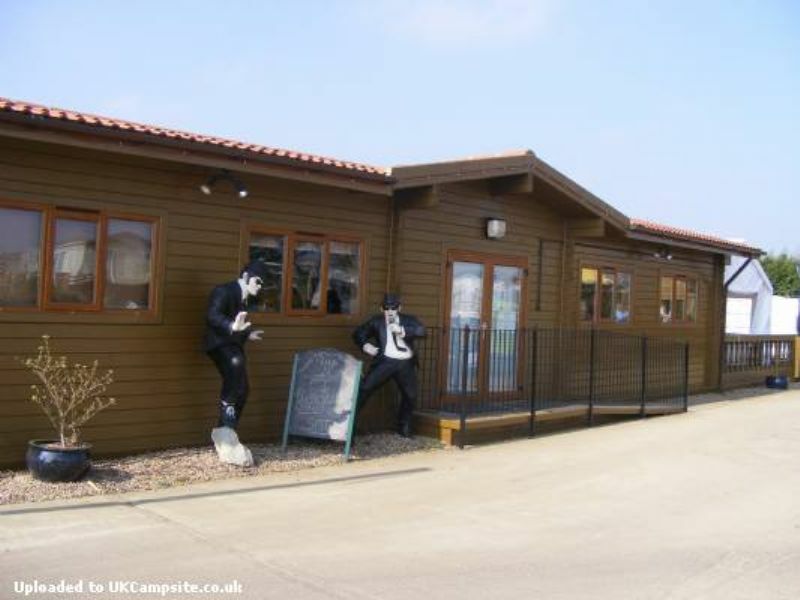 We are just outside Market Deeping between the A15 and A16, please contact us for directions.